ABC Russian: What does "быть не в своей тарелке" expression mean? What does "быть не в своей тарелке" expression mean? 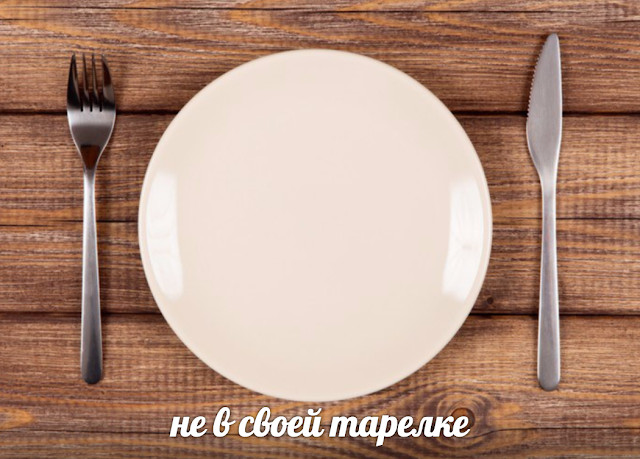 The meaning of this Russian phrase is: to feel uncomfortable in a situation, comfortless, strained, like a fish out of water, out of your place. I always use this idiom when I come at the party in jeans and realize that all the other girls are in beautiful cocktail dresses. «Я пойду домой, я здесь не в своей тарелке» - I usually say at this moment. What does «быть на седьмом небе» expression mean? What does «голова кругом» expression mean?